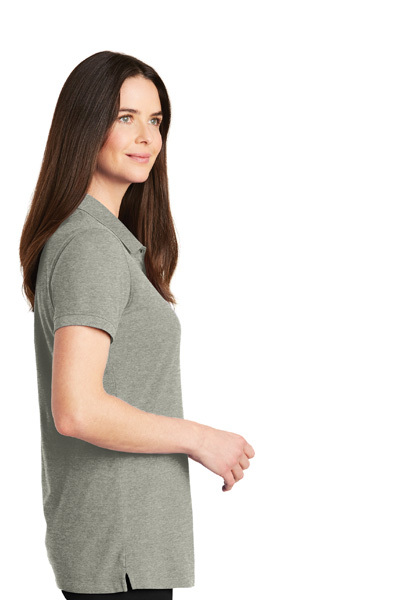 It wasn't easy making EZCotton better, but we did. 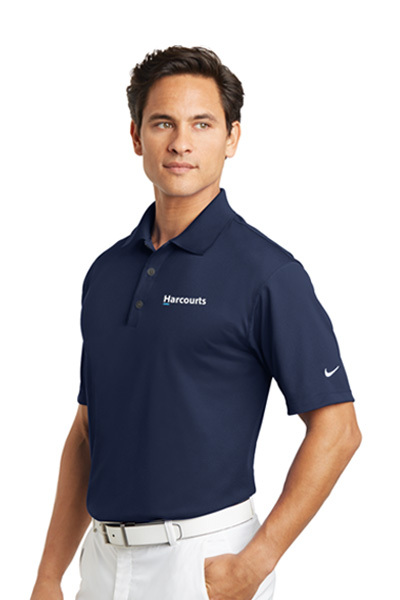 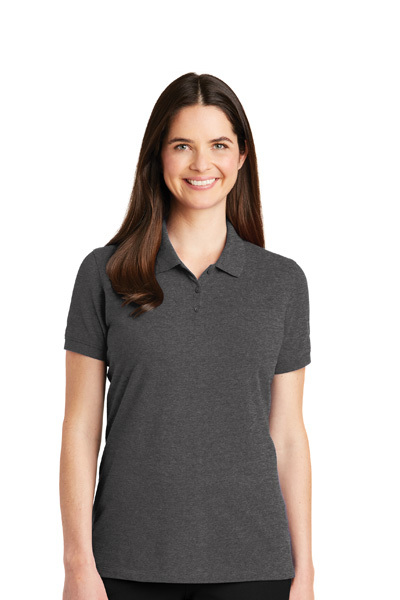 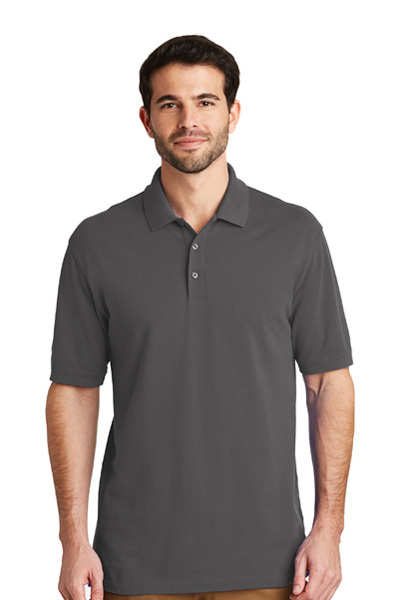 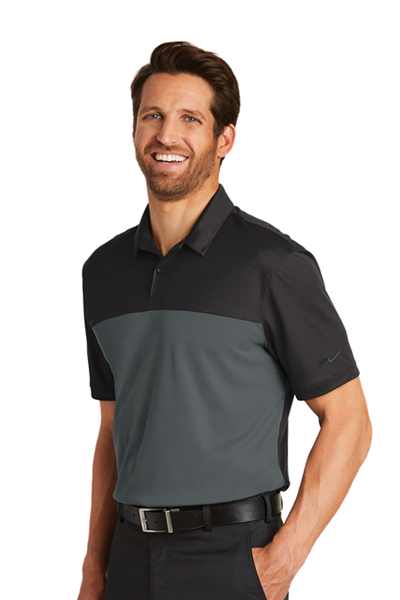 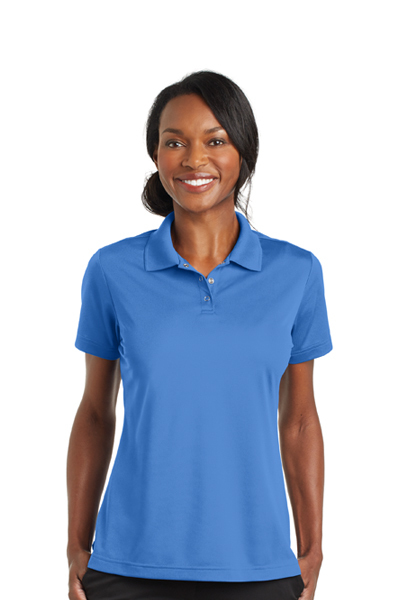 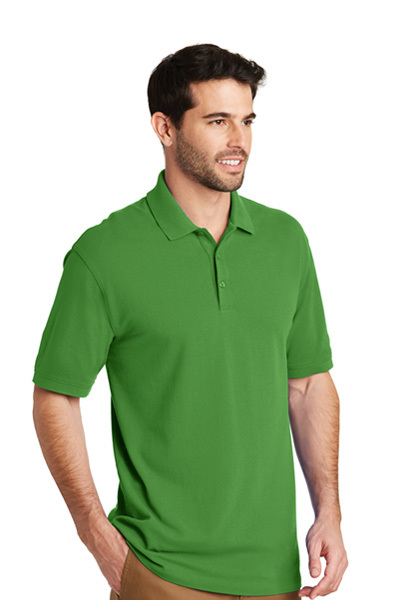 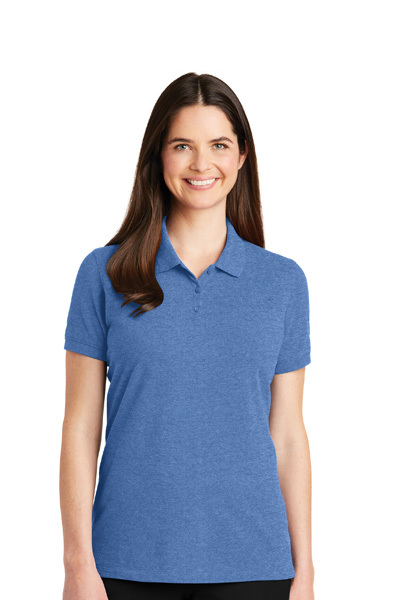 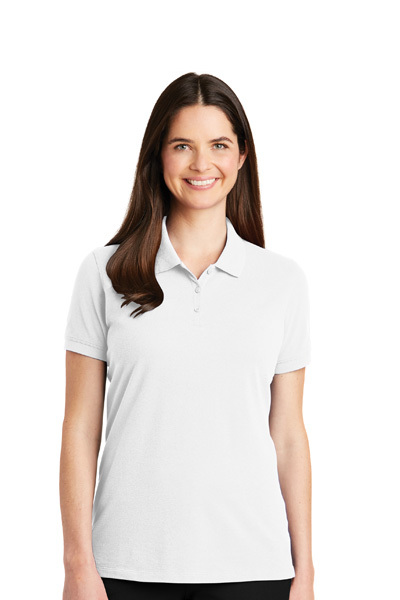 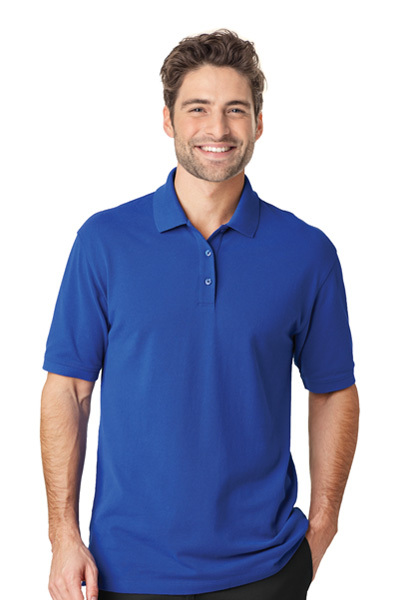 Still made of soft, smooth, durable 100% cotton pique, our new EZCotton Polo boasts an updated fit and a collar that resists curling. 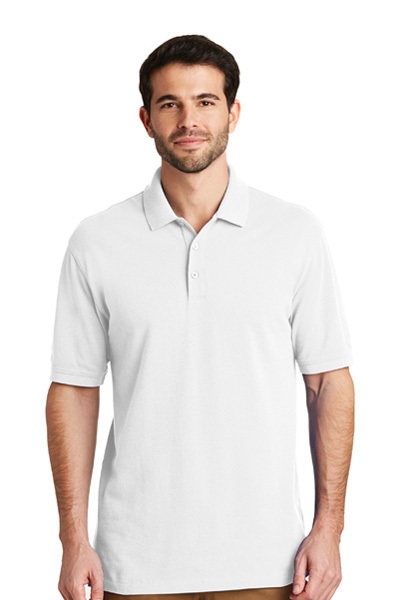 It also resists shrinking, wrinkling, pilling and fading with ease. 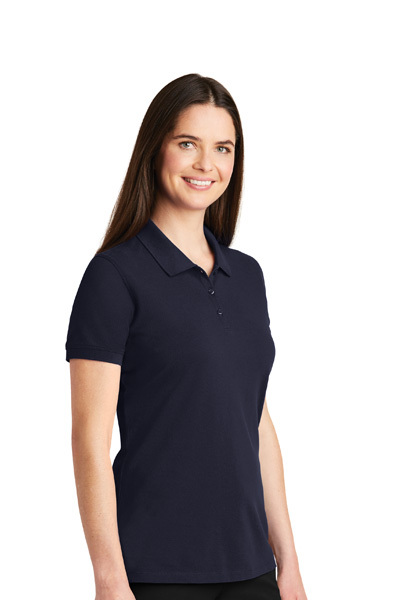 Features: Flat knit collar and cuffs. 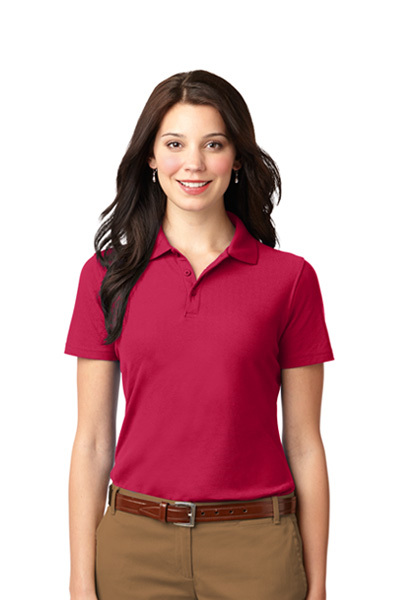 3-button placket with dyed-to-match buttons. Side vents.